The Permian is one of the world’s most prolific oil basins and accounts for more than half of the U.S. expected oil production growth. The region has energized the U.S. economy and helps secure the country’s energy independence. For Americans, this can mean lower gas prices, increased U.S. manufacturing growth and new job opportunities. The growth potential from the Permian is significant, but production exceeds pipeline capacity to transport crude oil out of the region. To ease this bottleneck, Wink to Webster Pipeline LLC (Wink to Webster), a joint venture among affiliates of ExxonMobil, Plains All American Pipeline, L.P. and Lotus Midstream, LLC, is building a pipeline to transport more than 1 million barrels of crude oil and condensate per day from the Permian Basin in West Texas to the Texas Gulf Coast. 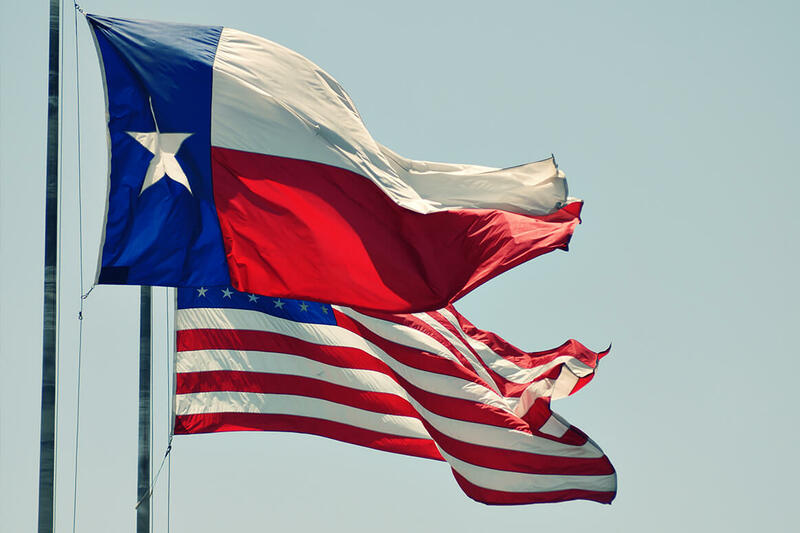 The pipeline will extend approximately 650 miles between origination points in Wink and Midland, Texas, and delivery points near Houston, including Webster and Baytown, with connectivity to Texas City and Beaumont, Texas. Plains will lead project construction on behalf of the joint venture and has already initiated pre-construction activities. The joint venture anticipates the project will generate more than 3,100 construction jobs. Priority will be placed on utilizing existing pipeline corridors and advanced construction techniques to help limit community and environmental impacts. When complete in 2021, the Wink to Webster Pipeline will provide safe, reliable and cost-effective transport for ExxonMobil and other Permian producers to market destinations in Texas. The project will be supported by new operational storage capacity at the origin points to facilitate the segregation of multiple crude qualities prior to shipment and significantly increase pipeline takeaway capacity from the Permian Basin.